Wireless audio speakers continue improving thanks to modern technology. The battery-powered transistor radios of years ago were a precursor to the digital speakers that offer more features of interest to a new generation of consumers. 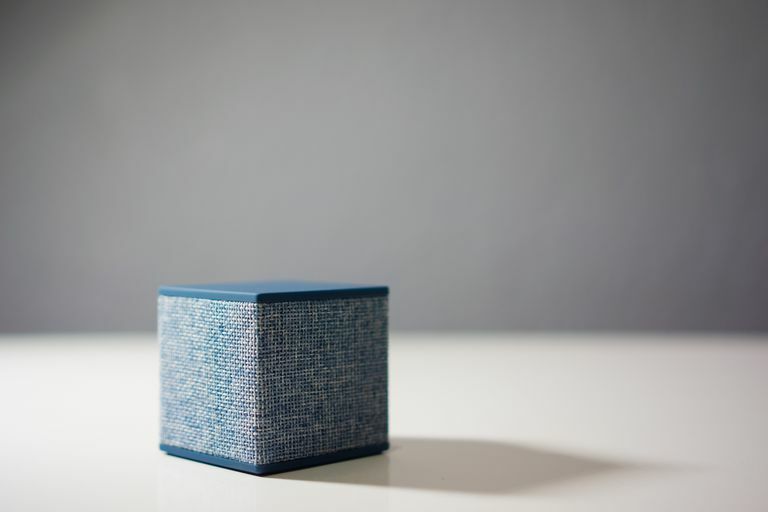 Wireless speakers promise all the same benefits as traditional ones, with an added flexibility that helps you connect to the world of digital and Internet audio. Whether you want to play .mp3 files from your music collection without having to wear headphones, stream podcasts over the Internet, or simply configure your smartphone to use a louder speaker, these devices can do the job. Several different types of wireless speakers exist, each designed for specific purposes. Home stereo systems increasingly use radio frequency (RF) speakers as an alternative to traditional wired ones. The rear two speakers in a surround system, for example, greatly benefit from wireless as many homes lack the necessary pre-wiring. Wireless subwoofers have also proven useful as they can be more freely placed within a room. An RF stereo system includes a radio transmitter (often embedded inside the amplifier) that sends waves on frequencies the matching speakers are able to receive. Infrared (IR) speakers work similarly to RF speakers (and the two terms are sometimes used interchangeably) except that IR signals operate on different frequencies and cannot penetrate walls or other objects. Bluetooth speakers have become popular as companion devices to smartphones and tablets. By pushing a button, these units can be "paired" — connected by short-range link - with a Bluetooth-enabled host device through which audio playback or streaming can start. Designed for portability, these speakers typically run on battery power and are smaller than other kinds of speakers. Many vendors make top-quality Bluetooth speakers including Bongo by Otis & Eleanor, FUGOO, JBL, Bose, UE. Wi-Fi speakers connect to a home network and communicate over TCP/IP. Wi-Fi can connect over longer distances than Bluetooth and so these speakers are more commonly used for "whole house" audio systems. Because they consume more power, Wi-Fi speakers typically plug into wall outlets rather than run on batteries. A few vendors have built specialized (proprietary) wireless systems that bridge to a home Wi-Fi network, such as the wireless mesh network SonosNet from Sonos. AirPlay speakers utilize Apple's proprietary wireless multimedia technology. AirPlay speakers connect only to Apple "i-devices" or to Apple iTunes. Relatively fewer vendors produce this type of speaker, and their prices tend to be higher. Many AirPlay speakers also support Bluetooth so that they can also work with non-Apple equipment. Signal Interference: Radio signals in the air from other household gadgets can interfere with wireless speakers, degrading sound quality and (in extreme cases) causing their audio to drop out completely. Power Cords: except for the smaller Bluetooth models, wireless speakers must be plugged into wall outlets, arguably making them not truly wireless.